When it means enough to you, then you can do it. 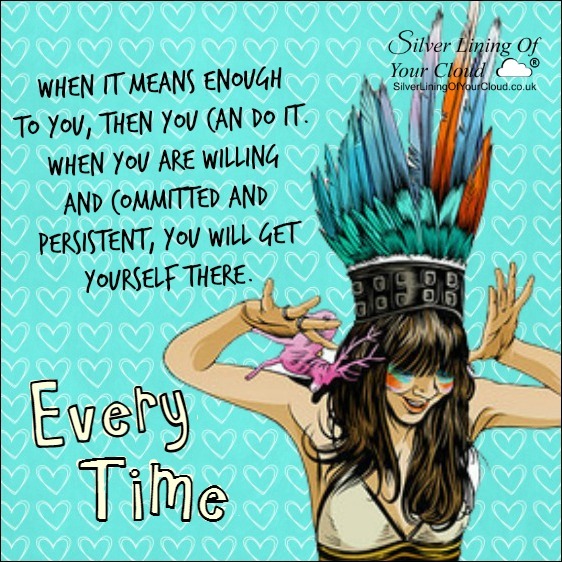 When you are willing and committed and persistent, you will get yourself there. Every time. 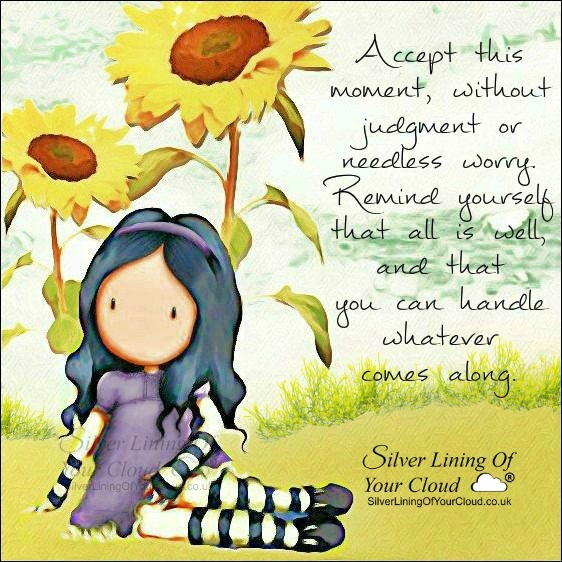 Accept this moment, without judgment or needless worry. Remind yourself that all is well, and that you can handle whatever comes along. 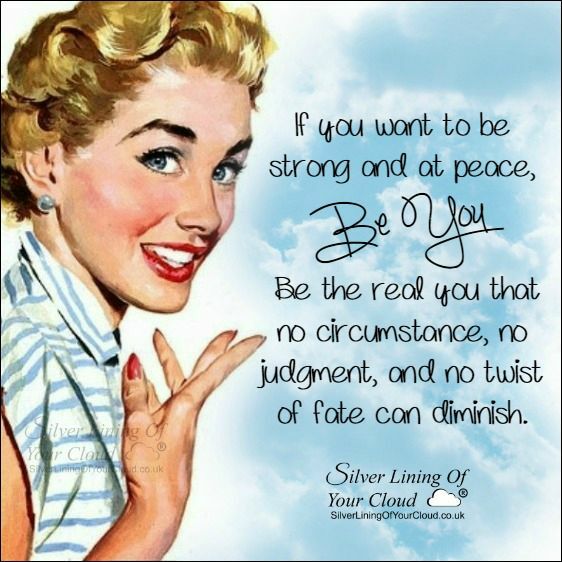 If you want to be strong and at peace, be YOU. 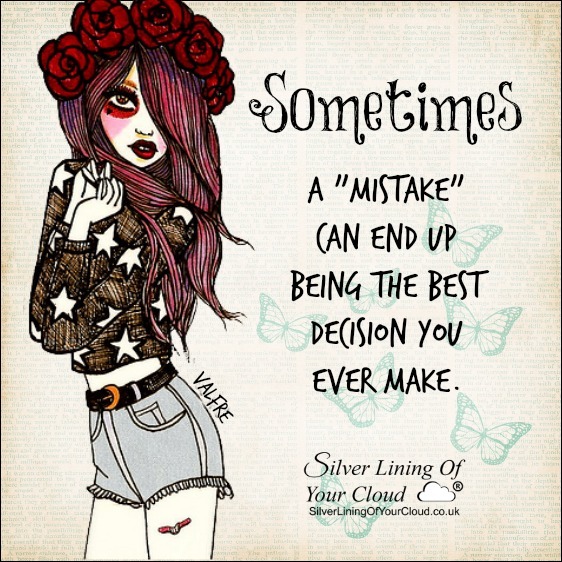 Be the real you that no circumstance, no judgment, and no twist of fate can diminish. 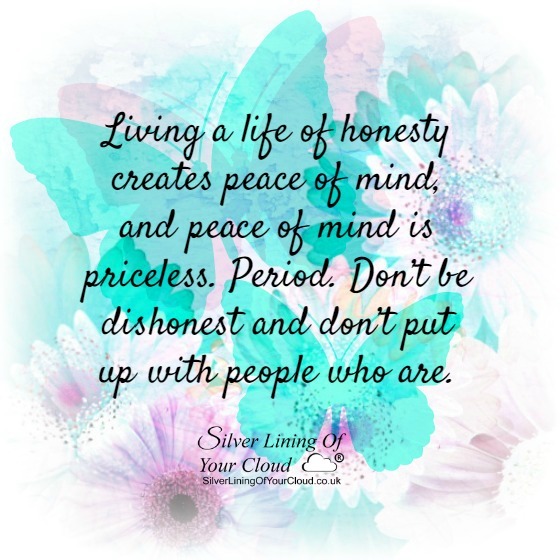 Living a life of honesty creates peace of mind, and peace of mind is priceless. Period. Don’t be dishonest and don’t put up with people who are. Do what you know in your heart is right. 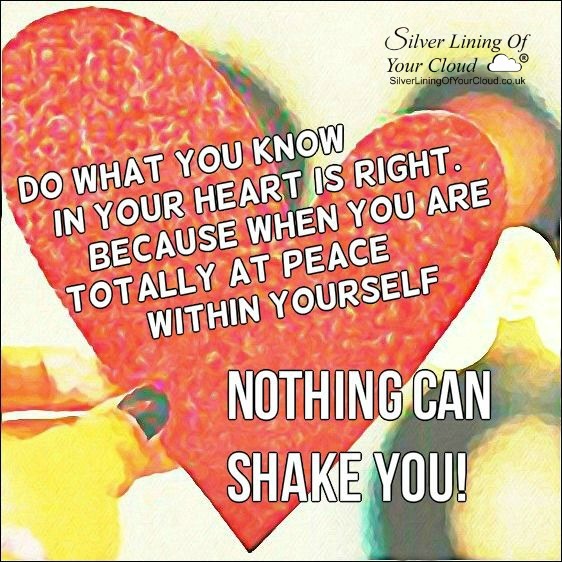 Because when you are totally at peace within yourself…Nothing can shake you!